After successfully exploring the trans-media opportunities for Baahubali through Virtual Reality, Graphic Novels, and an Animated Series, Arka Mediaworks is all set to further expand its realm with the latest addition, the Novel Trilogy, Baahubali – Before The Beginning. Set as a prequel to the Baahubali films, Baahubali – Before The Beginning, builds on the backstories of Sivagami and Kattappa. 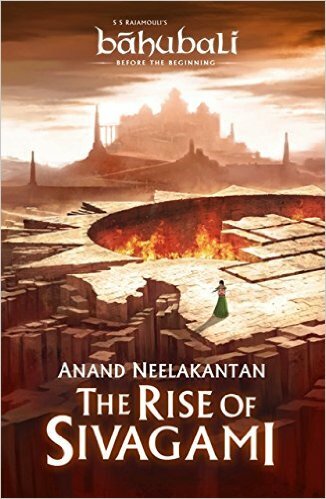 Arka Mediaworks and S.S. Rajamouli have associated with Anand Neelakantan and Westland books to come up with the three book series. The cover of the first part of the trilogy, Baahubali – Before The Beginning, The Rise of Sivagami, was unveiled at the Jaipur Literature Festival 2017. Baahubali – Before The Beginning, traces the journey of Sivagami, the challenges she faces growing up, and her ultimate rise to power. The other two parts of the trilogy will focus on Kattappa’s early years and how he grew in stature, to earn the trust of Sivagami and the Royal family. 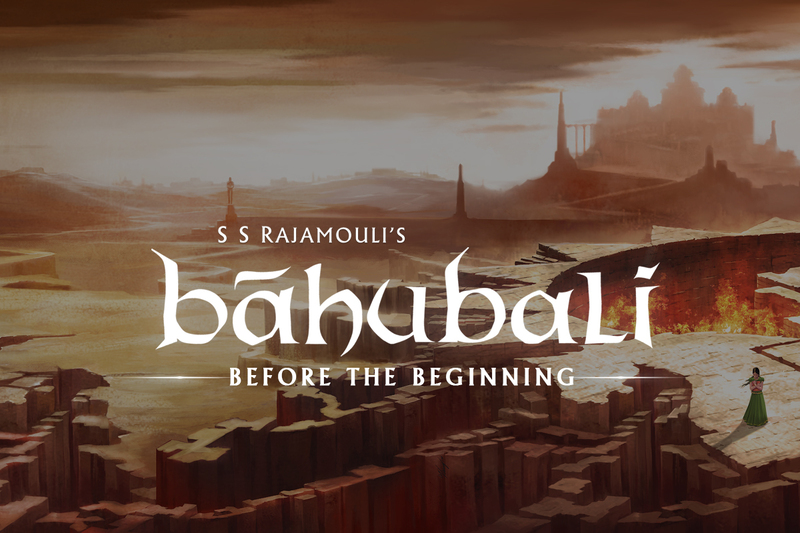 Join in exploring the world of Baahubali – Before The Beginning! Pre – Order your own copy today.